Fall is here and winter is just around the corner. Understanding your heating system, knowing how to save energy and taking necessary steps to keep your family safe should be in the forefront of your current priorities. As a top-rated heating and cooling company committed to the safety and comfort of all our valued clients, we here at South Nashville Heating and Cooling want our clients to know the very best practices for furnace safety and maintenance. Though many of us don’t want to accept that the colder weather is upon us, the simple fact is that sooner rather than later it will be time to start heating your home. For this reason, the professionals here at South Nashville Heating and Cooling highly recommend that you schedule a furnace tune-up. A furnace tune-up will ensure that your HVAC system is working safely, effectively and efficiently. Surely you don’t want to get caught without heat this winter, which is why it is so important to give focus to your furnace safety and maintenance now. Our highly qualified technicians will perform an inspection and evaluation to determine your furnace’s efficiency. They will test the combustion chamber, assess the blower chamber, check the heat exchanger, and inspect all components. Further, all connections will be checked, your thermostat adjusted, and finally all venting will be inspected and evaluated. By inspecting the venting we are able to ensure that no carbon monoxide or other fumes are harming the indoor air quality of your home or causing health issues for your family. In addition to a furnace tune-up and inspection, it is also important that you keep the area around your furnace unobstructed. By keeping this area clean and unobstructed you help to prevent any potential fires or accidents. 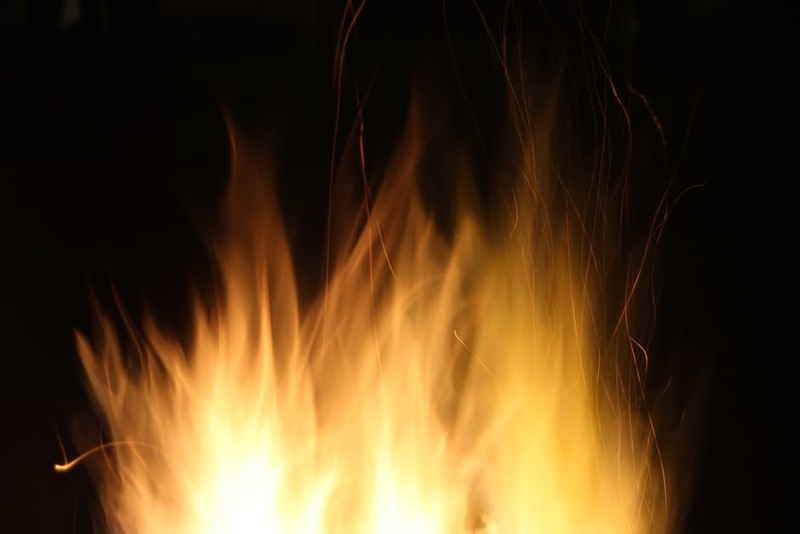 Be certain to avoid storing any combustible items or liquids of any type near your furnace as well to ensure the overall safety of your home and family. Replacing your furnace filters is a surefire way of ensuring safety and saving energy. Filters that are left in place for too much time can become dirty and clogged, which ultimately restricts the flow of air and forces your system to work harder and use more energy. It is important to keep your filters clean so they can work effectively and help in the reduction of your home’s energy costs. Also, checking your home’s doors and windows, and your pipes and vents as well, for leaks will contribute to your energy savings. Should you find any leaks, we suggest you take steps to close them off. Typically caulking can accomplish this task. If uncertain, call a professional. Finally, be certain to set your thermostat accordingly. When you are at home set the temperature to the lowest yet still comfortable setting. When you are away from home get in the habit of setting your thermostat a good 15 degrees lower than normal so as to help conserve energy usage. As for safety, if you experience any unfamiliar smells while your furnace is in use, this usually is an indication that the furnace is not functioning properly. Should this occur, do not hesitate, but rather reach out immediately to the technicians here at South Nashville Heating and Cooling so that we can perform an inspection, identify the problem and provide an effective solution. Winter is fast approaching. So what are you waiting for? 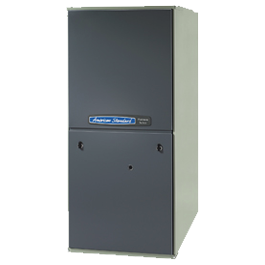 Your furnace safety and maintenance should be your number one priority. Contact the pros here at South Nashville Heating and Cooling to schedule your furnace tune-up today!